Learn the basics for your new Baby Lock machine. This will include maintenance, threading, bobbin winding, tension settings, proper use of feet, thread and needle theory, do's and don'ts of proper sewing techniques, and more! 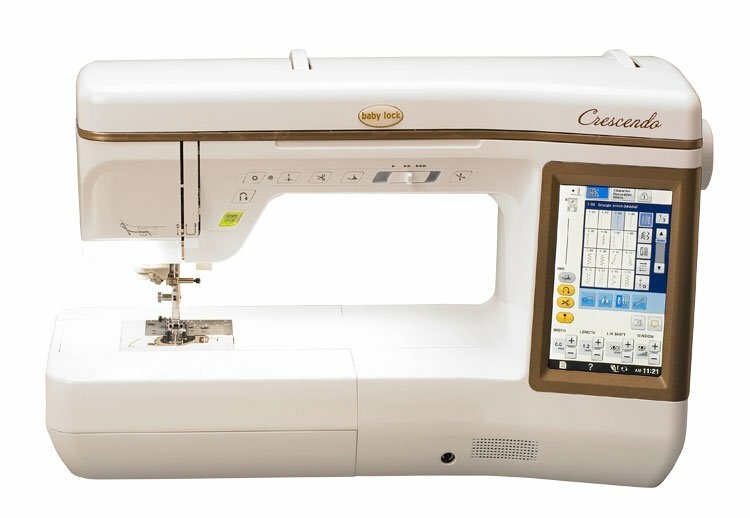 This class is FREE for all customers who purchased their machine at Creative Sewing Center. (All others $75 per class.) Excludes Zest.